Do you love social media but don’t like having all of your information online? 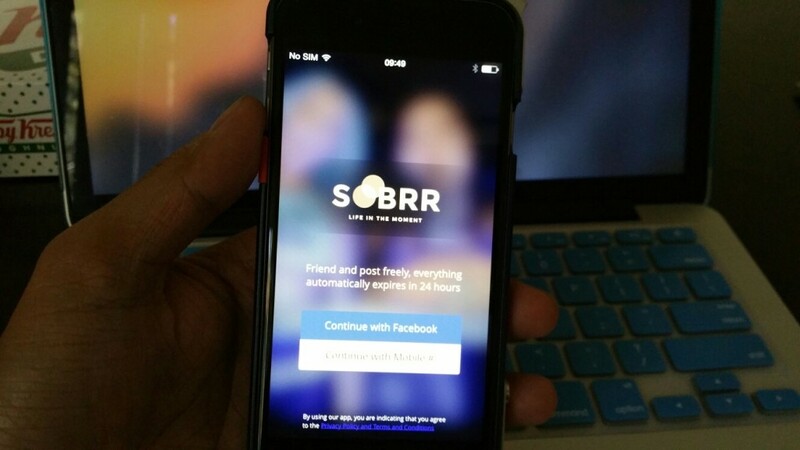 Try our Sobrr, the newest social media which deletes everything after 24 hours. 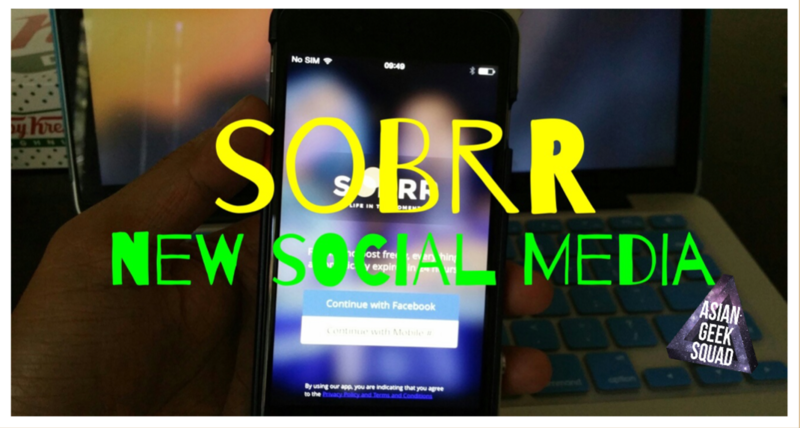 You can sign into Sobrr via Facebook and even share your posts from Sobrr to Facebook! Set up is quite easy, you be up and running within 1 minute! 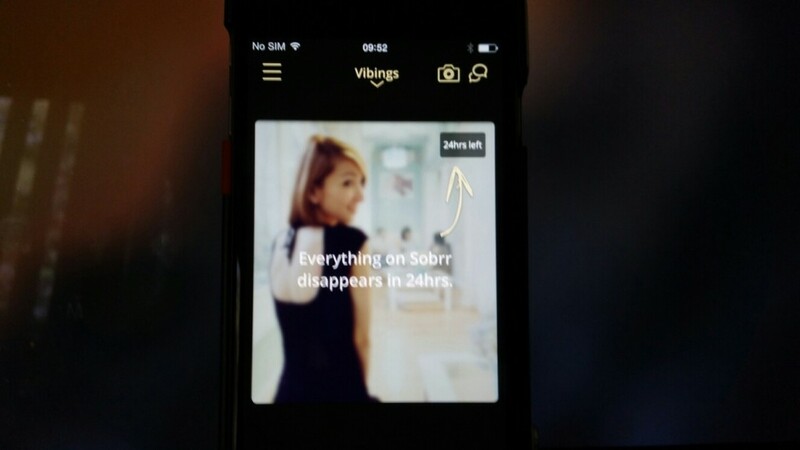 My experience with Sobrr has been mostly positive so far and the interface is really easy. 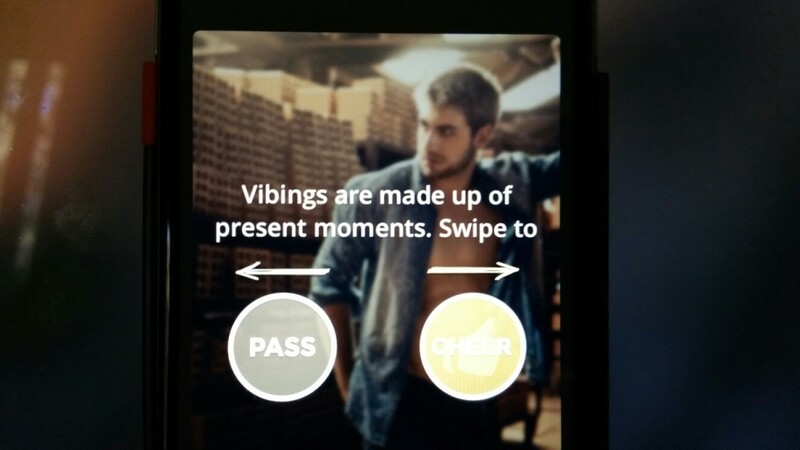 If you see something you like, swipe it to the right, if you don’t like it, swipe to the left. Filtering Vibings (their term for posts) in different ways, you can search who is in your surrounding area by gender, you can search by most popular post, or by most commonly used hashtags. I would suggest giving this a try, Sobrr works great and once there are more people using the app, this will be more fun to use! Are you ready to check out Sobrr? Click here from your iPhone or iPad to download Sobrr. Have you entered our Chromecast giveaway?